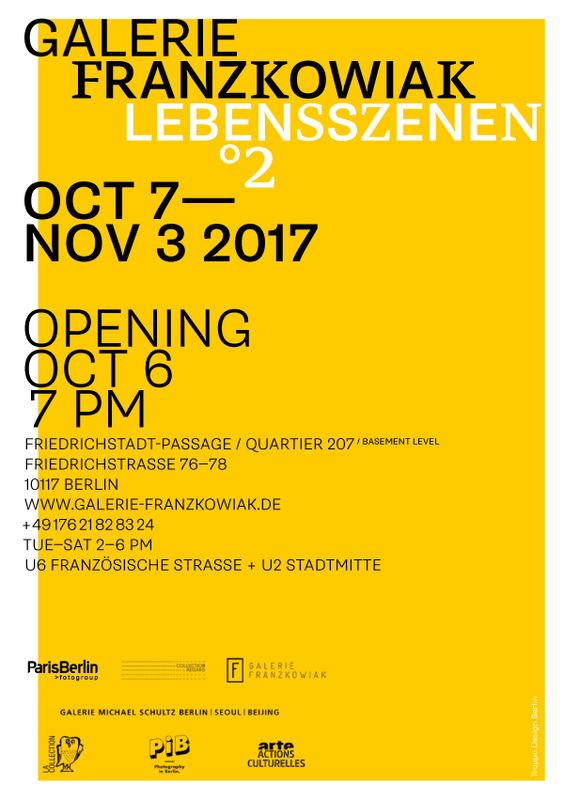 This exhibition is a continuation of the »Scènes de vie(s) I« exhibition which took place at FOTOHAUS ParisBerlin 2017 in Arles/France. 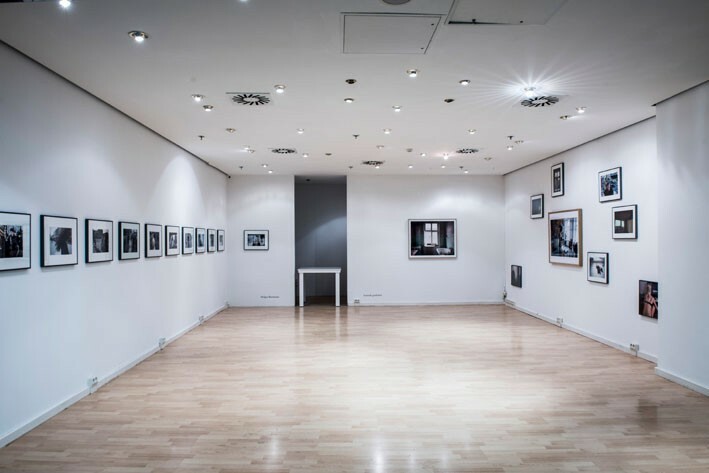 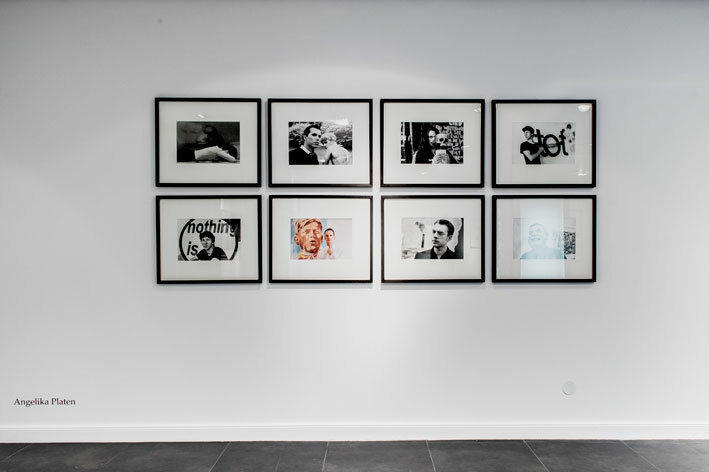 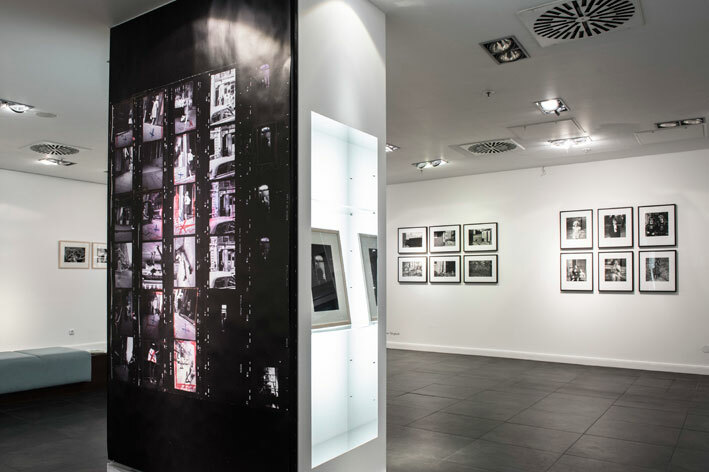 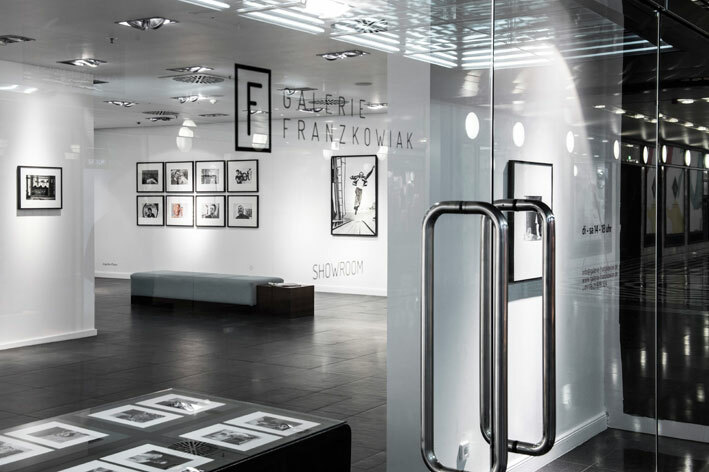 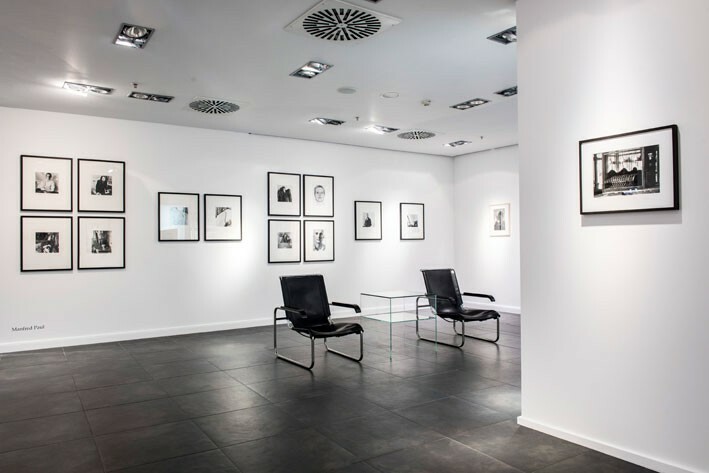 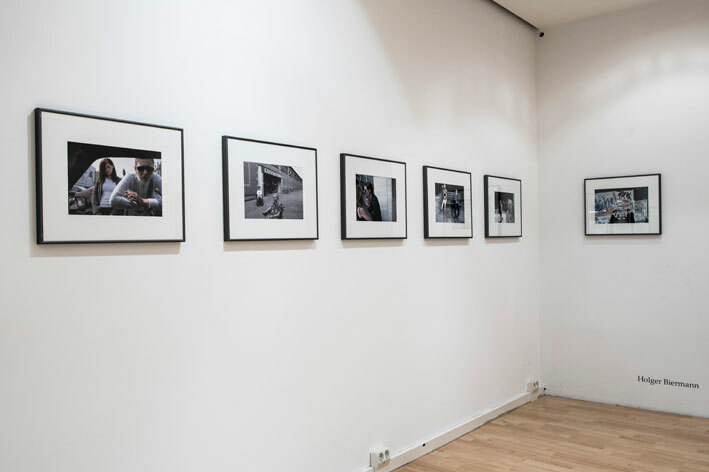 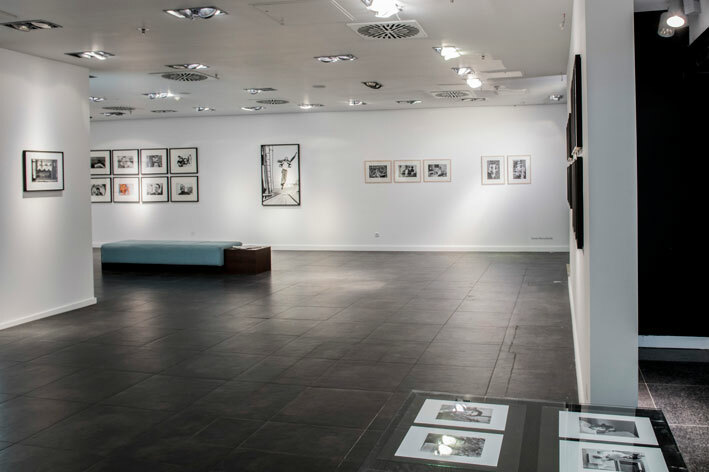 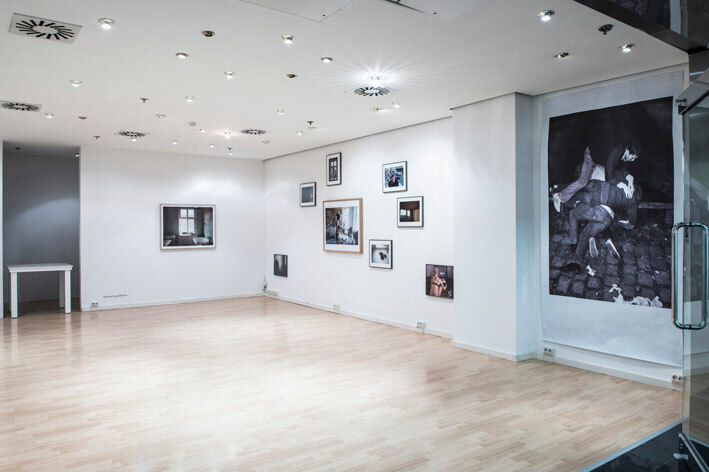 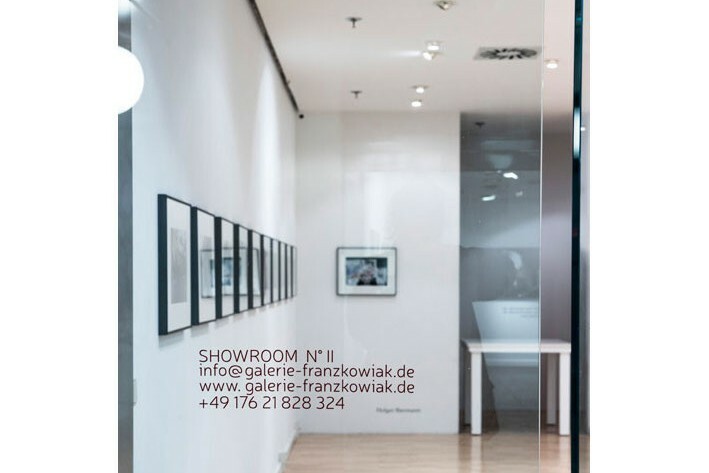 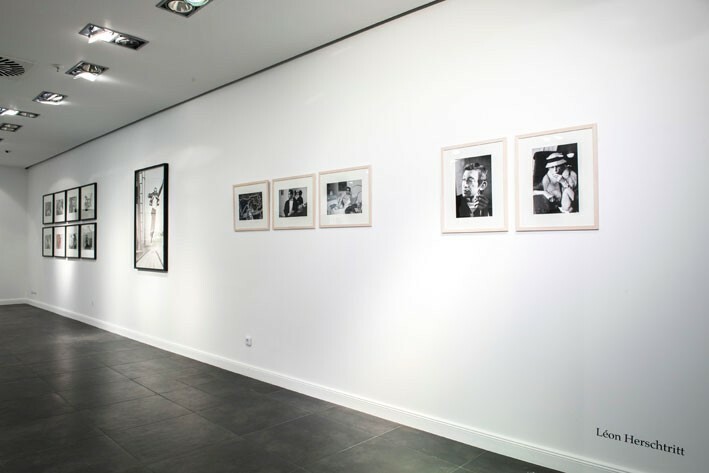 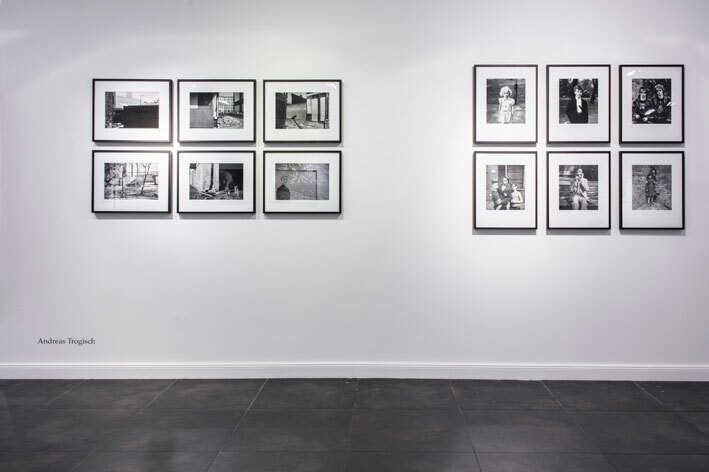 The exhibition is a cooperation between ParisBerlin>fotogroup, COLLECTION REGARD and GALERIE FRANZKOWIAK. 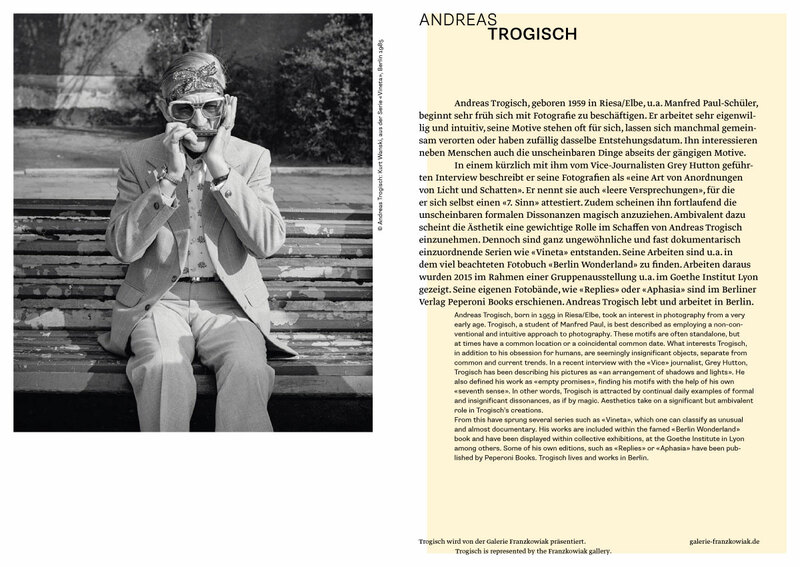 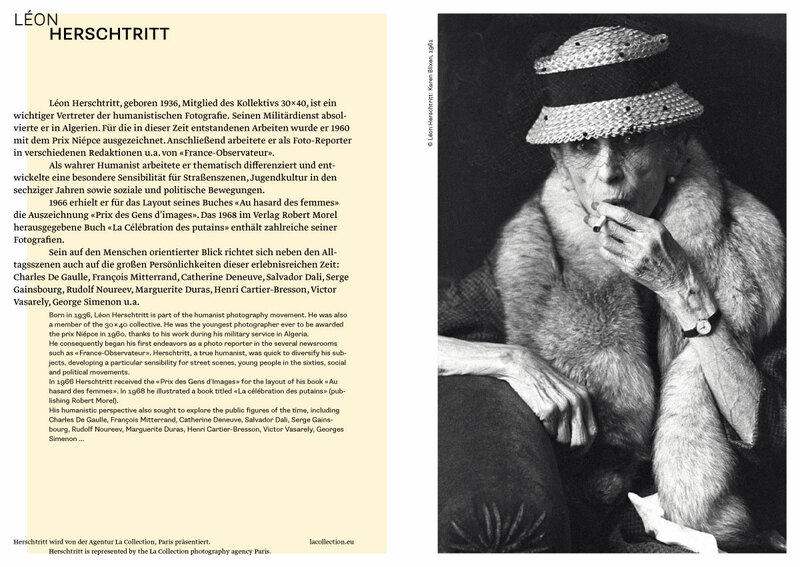 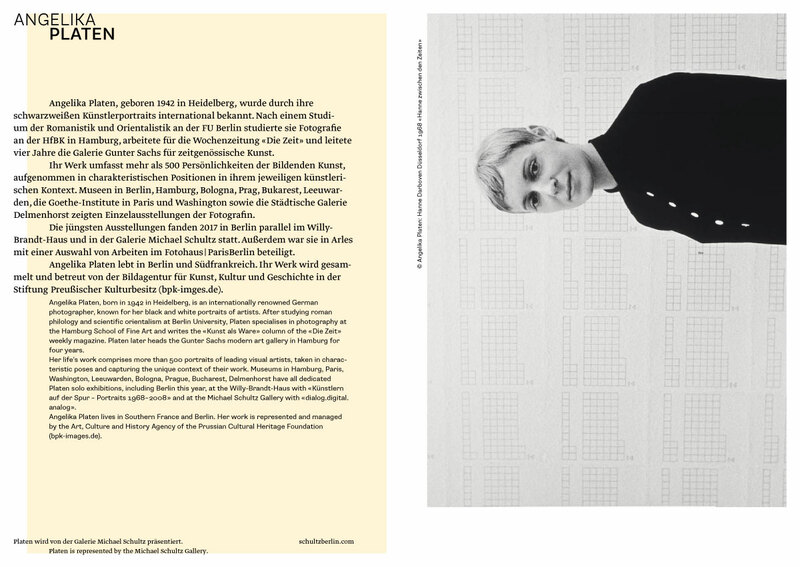 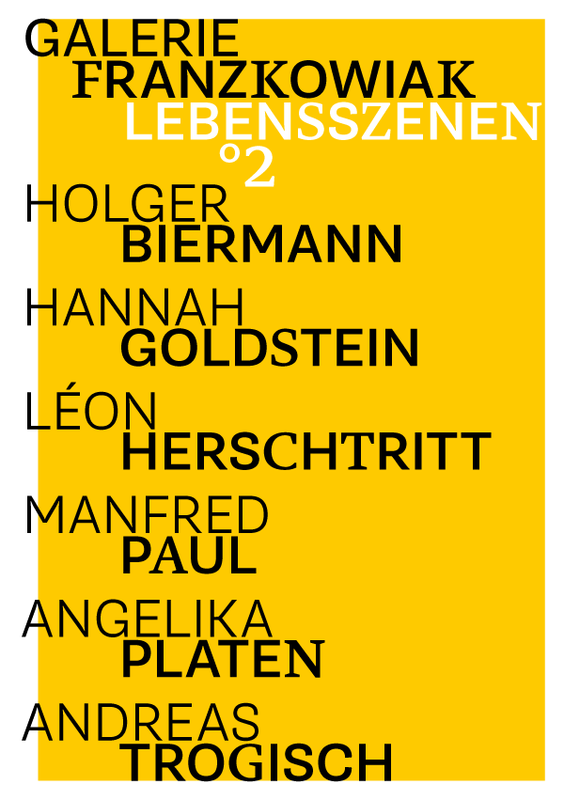 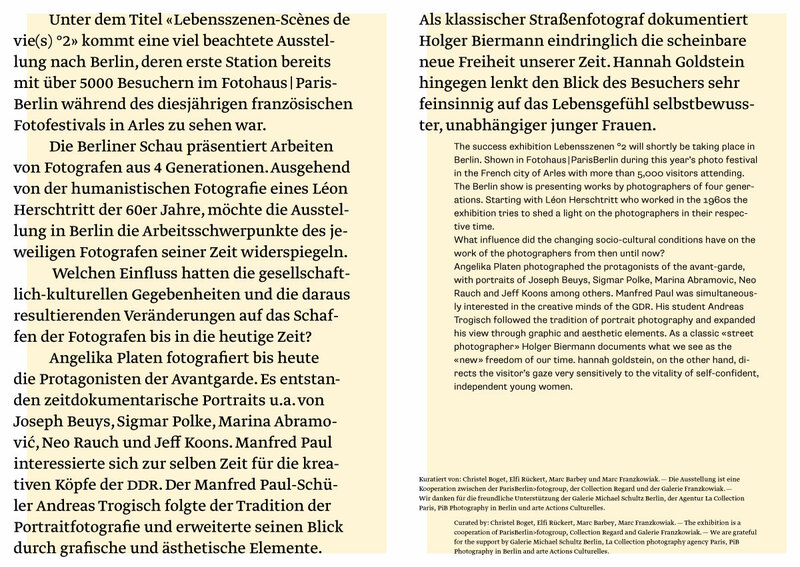 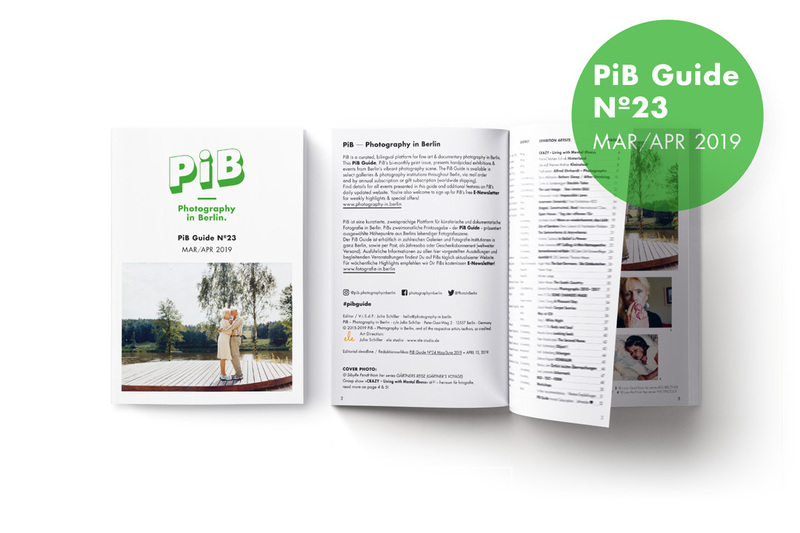 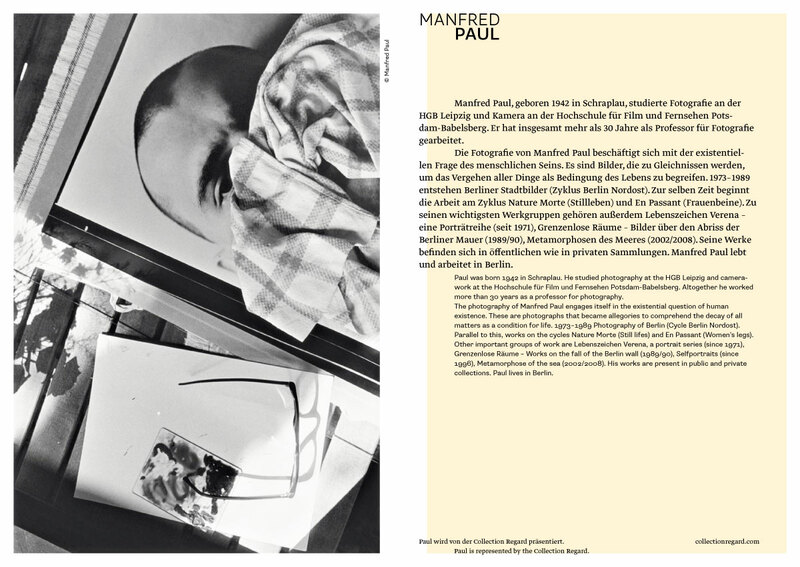 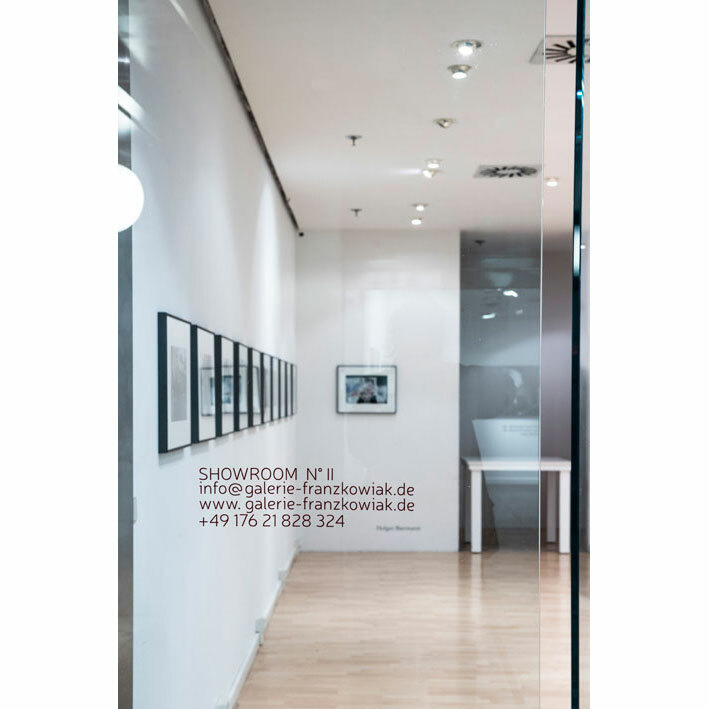 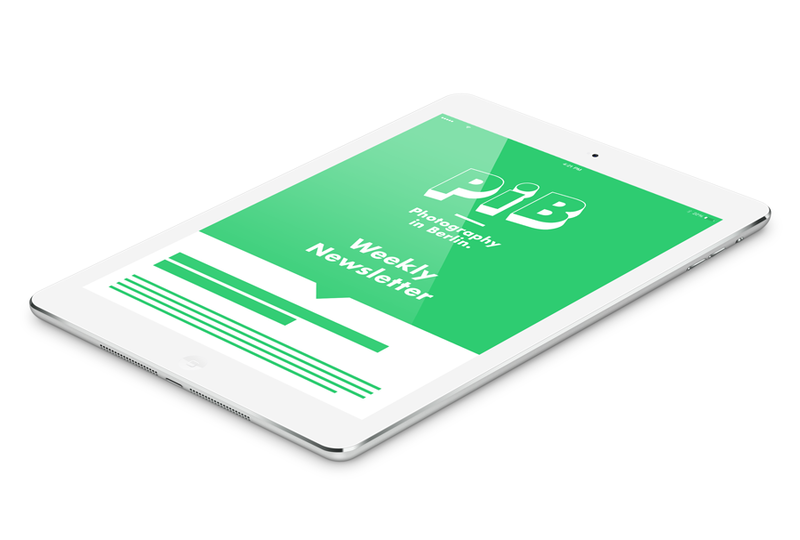 Supported by GALERIE MICHAEL SCHULTZ Berlin, Agency LA COLLECTION Paris, PiB | Photography in Berlin and ARTE France.